Pests are the worst tenants, right? They never pay rent, and they’re always causing a ruckus and property damage. It’s time to evict them! As a property manager, it is your responsibility to ensure you provide sanitary living conditions for your tenants. Pests Whether you own apartments, condos, multifamily complexes or rent out your house, you need to ensure pest-free environments for your tenants. According to the California Department of Consumer Affairs, landlords must provide a “habitable” property when a tenant moves in, and a bug, rodent, or bird infestation will render the property uninhabitable. 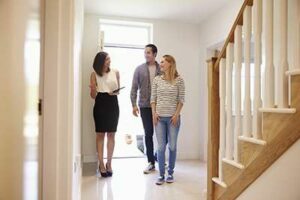 If a bug infestation occurs after the tenant has moved in, it is still responsibility to remedy the problem, even if the infestation is a result of the tenant’s living condition (in which case, the tenant will be financially responsible). Whatever the case, we at Lloyd’s Pest Control want to keep your property pest-free. 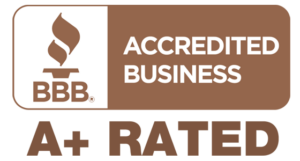 Lloyd Pest Control will assign a Branch II licensed pest expert (certified by the California Structural Pest Control Board) who will visit your property to assess your needs. They will work with you to come up with an estimate that fits within your budget, and be your single point of contact for future needs. We can also determine whether the infestation is the result of tenant behavior. Our quality control technicians – led by entomologist Dr. Eric Paysen – will continue to monitor your properties by providing regular inspections. Targeting treatment strategies for interior and exterior pests – ants, roaches, spiders, rodents & more. Thorough inspections help determine pest access points and decrease treatment and stay-away times. We provide reports – and repairs! 100% Money-back guarantee. Give us 90 days to show you how great we are. If we fail on our promise – we’ll refund every penny. Our guaranteed T3 termite treatments minimize cost and inconvenience. Fumigation and heat treatment options available. One call does it all – dedicated account manager and centralized dispatch for fastest service response. Service reminder calls before each visit. You work hard to keep your company’s reputation – and online reviews – in great shape. BrandSecure removes your liability in the event of future pests. 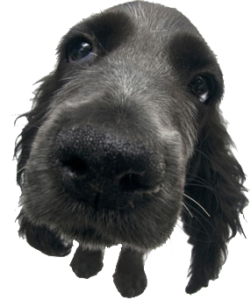 Industry-leading bed bug experts, providing chemical & heat options, canine inspections and clearance certifications for your property. Removal of avian pest populations. Strategies for sending pigeons, doves, and gulls elsewhere. Wide variety of barriers available to help keep your property clean and healthy. Provision of any documentation and sanitation reporting required for your industry. REHS on staff. Experts in government, FDA, health department and LEED certifications. Food service areas, restrooms, drains and trash receptacles are inspected and treated with bio-foaming agents to remove odors and filth flies. We are the Southern California partner in the premier Copesan network - an alliance providing single point of contact and billing options for national accounts. DOES THIS LOOK LIKE THE NOSE OF A FIERCE HUNTER? Service Your Way - Right Away! 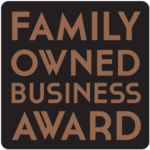 For more than 80 years we have been providing award-winning pest solutions for businesses in Southern California. We were born here. Personal account manager support. 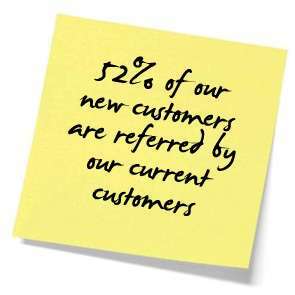 Dedicated customer service professionals for phone or online scheduling. 250 local technicians in smart phone-dispatched trucks. Personal web portal for viewing past service slips, billing, and scheduling 24/7. 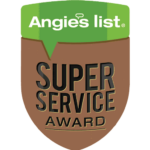 Your dedicated account manager is a Branch II licensed pest expert certified by the California Structural Pest Control Board. Your account manager will visit your property and tailor a treatment strategy to meet your pest needs and your budget. You'll receive a written estimate and convenient scheduling options and a single point of contact for future needs. Our Quality Control department is led by entomologist Dr. Eric Paysen. Our operations staff also includes a biologist and Registered Environmental Health Specialist. Before our technicians are allowed to work in the field, they must first graduate from Lloyd Pest Control University, our training facility in San Diego. The QC department also provides state-mandated Continuing Education and professional development classes throughout the year. To ensure the quality of our work, our QC inspectors provide regular inspections at our commercial customers' facilities. Our centralized commercial scheduling department is available online and by phone. Have multiple locations but need master billing to one central place? We've got you covered. Your company's personalized pest web portal will provide you the opportunity to schedule a service, request a pest identification, view past invoices and statements, and much more. We also provide you with an after-hours emergency phone number. 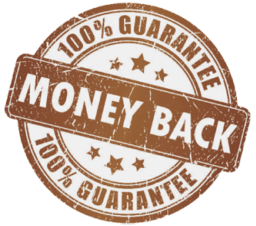 We are so certain that you'll be ecstatic with our service that we are proud to offer a money-back guarantee. If at the end of 90 days you feel that we did not live up to our promise, we will refund every penny you paid. Ask your Lloyd Pest Control Account Manager about the new Revenue Replacement Guarantees. 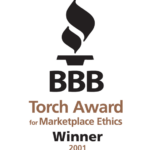 For decades, Lloyd Pest Control has been recognized as Southern California's premier pest control provider. Each region of the country has its own top exterminator - all of them locally-owned, family businesses that know the unique pest pressures of their area. For each region, a single company is selected to be a member of the Copesan alliance - a nationwide provider of regional expertise in commercial pest eradication. Lloyd Pest Control is proud to be the Southern California Copesan partner, servicing San Diego, Orange, Riverside, San Bernardino and southern Los Angeles counties. 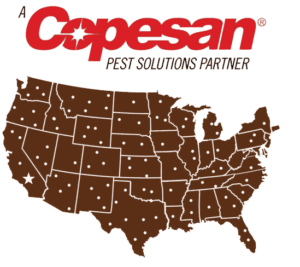 If you represent a company seeking nationwide coverage with the quality of Lloyd Pest Control's service, Copesan is your solution. Copesan provides single-point coordination, scheduling, and billing for major accounts throughout North America. BUGS IN YOUR BIZ? WE’D LIKE TO HELP MAKE YOUR JOB EASIER. This Place is Crawling With Awards.